To keep its status among the world elite towel manufacturers, Minng-World has been applying cutting-edge technology to its products, i.e., Taiwan double-sided knitted long velour texture, 3M Scotchgard and Japan DAIWA and etc. for years. Unique Taiwan texture know-hows replace traditional brush machinery and industrial chemical adhesive; 3M Scotchgard advances towels moisture management while DAIWA serves its satisfactory antibacterial and mildew/order free functions. Minng-World so assures all its towel products are with outstanding durability, luxurious looking, easy-to-care and desirable stretch, flexibility and absorbency. Minng-World, an ISO 9001:2015 company, is a manufacturer and wholesaler. It encompasses three major product lines: body, household and industry. Minng-World body towels vary in an array for baths, face, skin, hair, pools, beach, sports, spas, hotels, salons, baby and pets cares. Minng-World towels’ sensational touch accentuates users’ bliss admix aroma wafting in the air as for their favorite babble bath or shower gel. For household towels, Minng-World adjusts textures to adapt to different purposes; water absorbency and dust removal are two major contrast factors being brought into consideration. Minng-World towels enable users to enjoy their cleansing works ranging from bulky furniture, greasy kitchens, and delicate computers/electronics to priceless jewelry. Minng-World household towels may be further tailored for yacht usage for meeting higher anti-moisture needs. Minng-World industrial towels, such as those for use in automotive beauty industry, are designed for scratch-free and water drop removal. Industrial towels, with various intensity/thickness and to be easily folded, are woven by special filament for surface strength and labor economy. 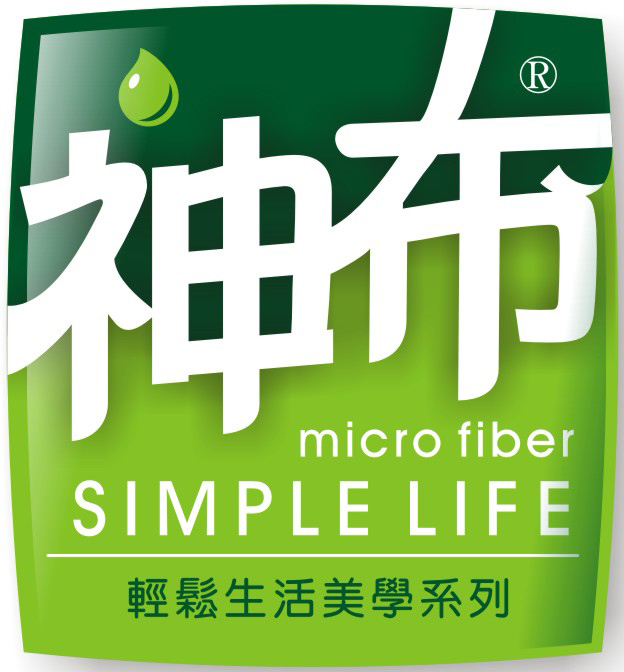 Headquartered in Taipei, Taiwan, Minng-World has affianced in designing and manufacturing for private label towels worldwide for almost two decades to date. In addition to colors, weights, sizes, and patterns, with some carrying design patents, spectrum of textures from polyester/polyamide/nylon combinations to bamboo charcoal woven may all ready to cater to your all kinds of requirement and preferences for solutions. After your knowing Minng-World’s trendy towels as aforesaid, please contact Minng-World with no hesitancy. It comes the time for you to experience Minng-World’s services NOW.